Wood Floor Sanding Plymouth. Floor Sanding, Restoration & Polishing. Wood Floor Sanding, Restoration & Polishing Services. Specialising in Wood Floor Sanding, Restoration, Resurfacing & Refinishing of all types of Wooden Floors. Plymouth Wood Floor Sanding Experts. Wood Floor Sanding and Restoration Experts. GET A FREE QUOTE. 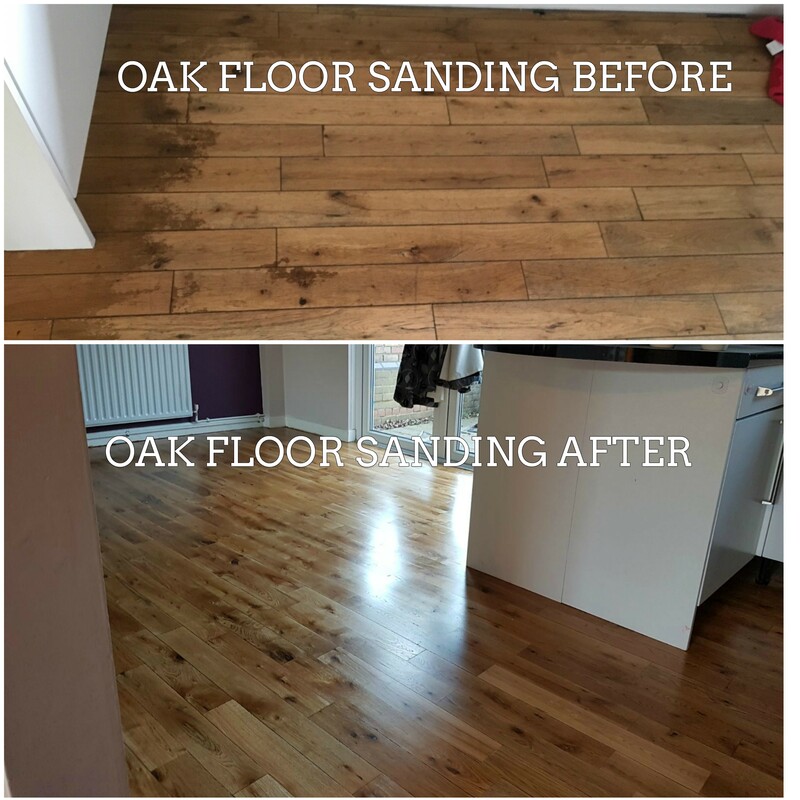 Floor Sanding Plymouth provides a range of Wooden Floor Sanding, Wood Floor Restoration and Re-Finishes Service for domestic and commercial Wooden Floors in Plymouth and Devon. 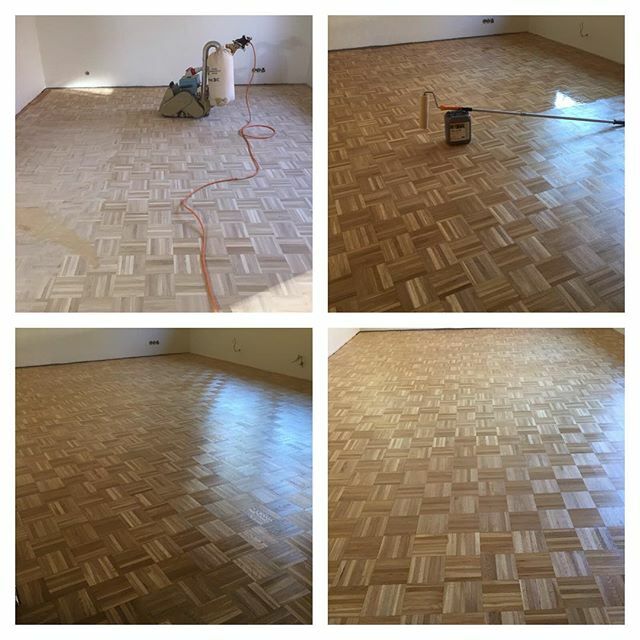 Wood Floor Sanding – Sealing – Refinishing. Wood Floor Sanding, Restoration & Refinishing Services. Hardwood Floor Sanding and Re-finishing Services. 100% Dust Free Sanding, Repairs and Restoration! Floor Sanding Plymouth offers an un-paralled wood floor sanding, floor restoration services in Plymouth and throughout Devon. Get tips & free floor sanding quotes and advice on how to restore floorboards. 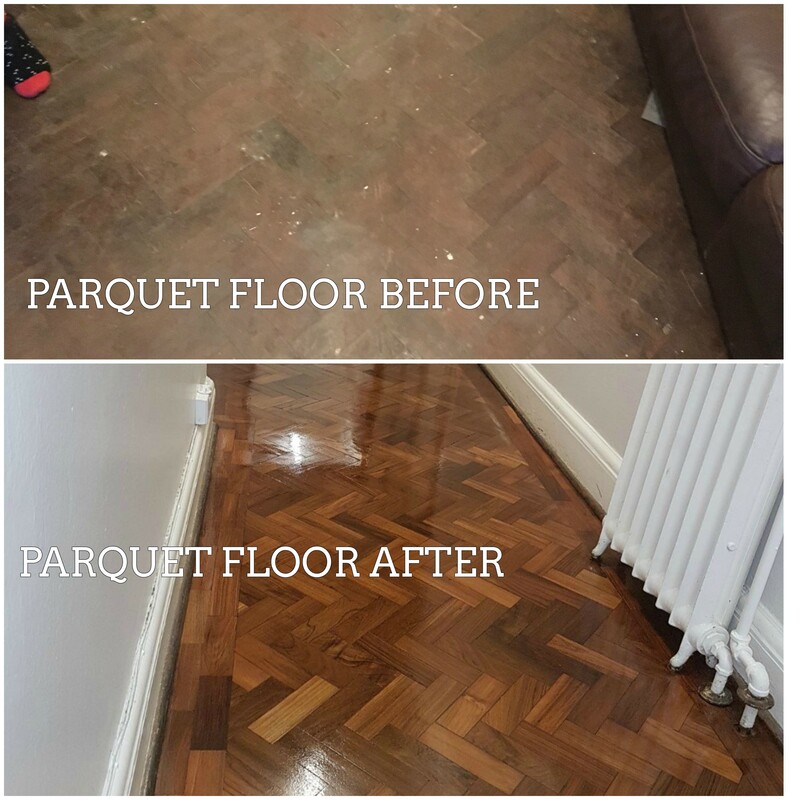 Parquet Hardwood and Oak Block floor Sanding and Sealing by Floor Sanding Plymouth. Oak Parquet flooring Sanded and Sealed with 3 coats of Hard wearing Satin finish polyurethane seal. Herringbone Oak floor Sanded and Finished by Floor Sanding Plymouth. Professional Dust-Free Floor Sanding Company Plymouth, specialising in sanding floorboards, parquet floor restoration & much more, for both Commercial floor sanding & Domestic floor sanding. If you’re looking for a Professional Wood Floor Sanding company in Plymouth, Devon, who will take care of your investment & restore your wooden floors to almost like new, then your search is over for you have found us! 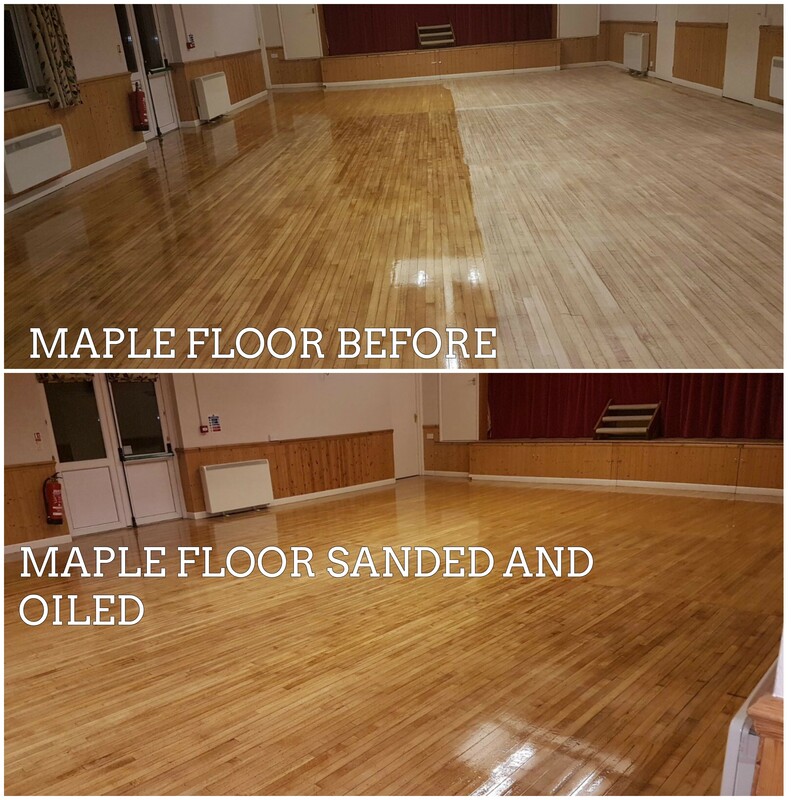 Here at the Floor SandingPlymouth, we offer a whole range of wood floor sanding services inc sanding floorboards, parquet floor restoration, wood staining, minor wood repairs, finishing with Hard -wax oils or lacquers (varnish). Contact Us Today for a Free No-Obligation Quotation! Plymouths Best Wood Floor Sanding and Wood Restoration Company. Domestic | Commercial Wood Floor Sanding Services in Plymouth. UK Flooring Companies – Listings and details from the Business Directory UK. Wood Floor Sanding, Wooden Floor Sanding, Wood Floor Sanding Tips, Wood Sanding and Staining, Wood Sanding and Polishing, Wood Sanding and Finishing, Wooden Floor Sanding Derby, Wood floor refinishing, wood floor resurfacing.